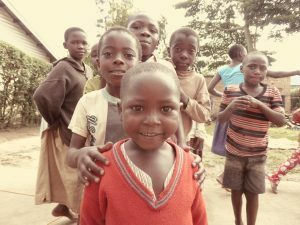 Images – some of Uganda’s street children Alongside Africa helps and supports as part of their programme. In May, Margi (Walker) will be returning to Uganda for a couple of weeks to spend time with two mission groups she has been involved with for many years. 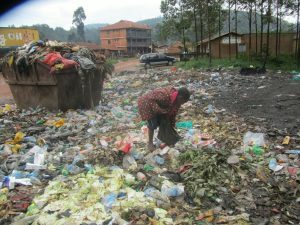 The first is AICM (African International Christian Ministry) who have projects working with the Batwa pygmies, (the original people of the Rainforest who have become conservation refugees evicted from their homelands) and are the poorest of the poor. The second is with Alongside Africa, which provides support and a future for children living in extreme poverty, including street kids. With a real need for children’s pants and women’s pants/bras, we would love to collect these items to help support Margi – together with any gifts of money. To give – please place your items in the Pants Bank, drop off at the Office, or to Margi.